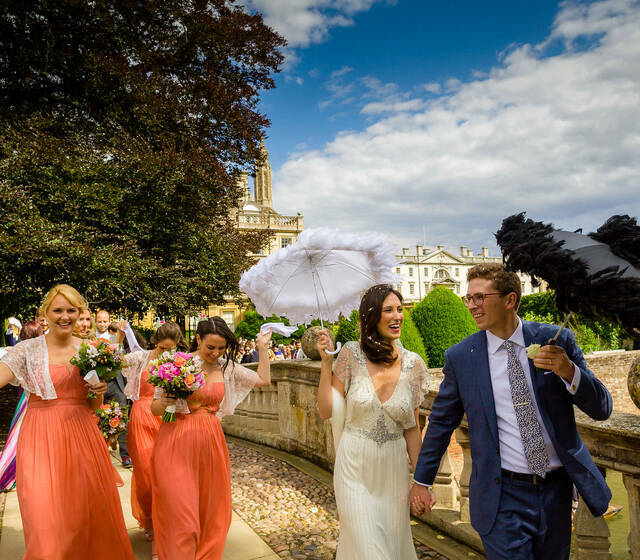 Adams Wedding Photography is a London Wedding Photographer who offers both photography and video, predominately in London area but also in the rest of UK and abroad. I tend to photograph in a very natural styles, following the events of the day as they follow. I often ask the couples to ignore me during the day (in a positive way of course) so that they can focus on themselves and the family and friends. And it’s my job to find the light, angle and the moments to capture. 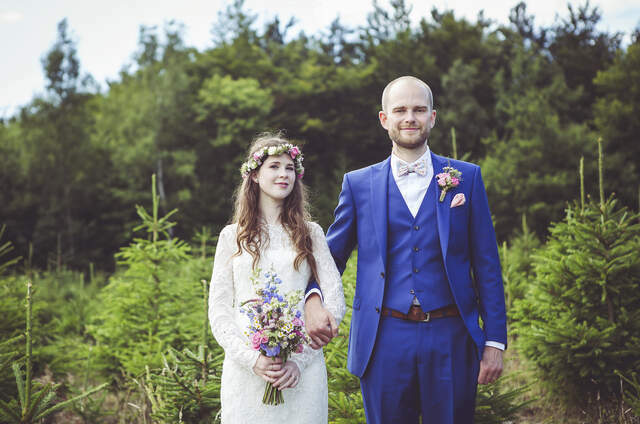 This allows the couple to enjoy their wedding day and the celebrations. People often say that they didn't noticed on the day and at the same time I everywhere and that I photographed the moments they were not aware of. 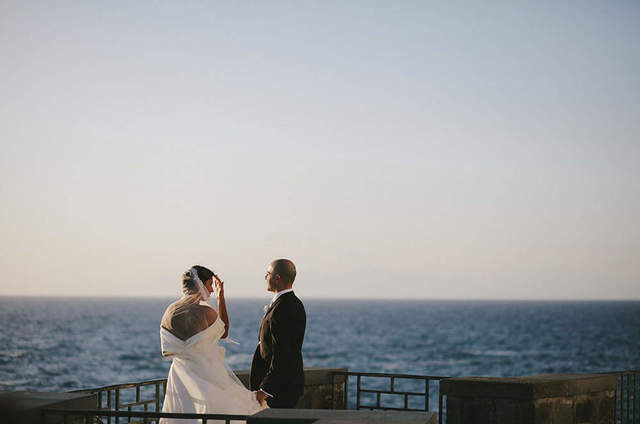 To date I have shot over 200 weddings as a photographer and a few as a videographer, but I tend to stick with photography and I have a team of videographers that I work with. If you like what you see in my wedding portfolio please contact me to check my availability. To secure the date I ask for 20% booking fee and the remaining balance due in month before the wedding day. 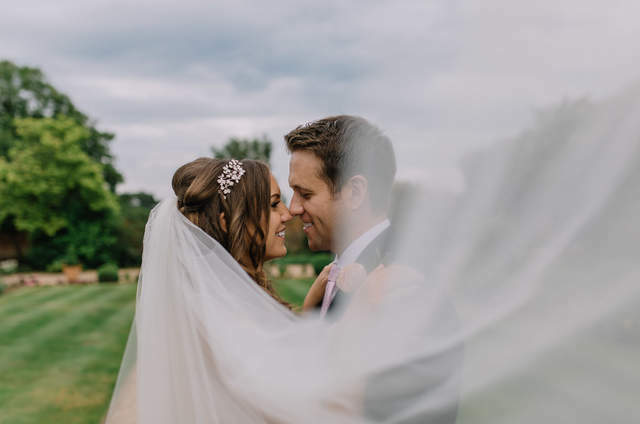 Adam studies Cultural studies and is fascinated by different cultures, hence he loves to photograph different ethnic weddings with Jewish, Asian, Chinese, Nigerian, Greek, Tamil and Polish weddings being the most popular. On average it takes 4 weeks to receive the wedding photos. My husband and I chose Adam to be our wedding photographer and he did not disappoint. Adam met us at our wedding venue prior to the event to scope out the location and look at potential areas to get the best shots. On the day of our wedding we hardly noticed Adam was there. 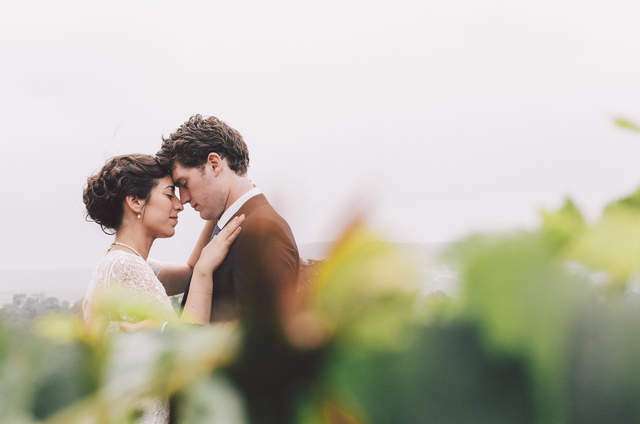 He blended in to our entire day, he captured the most intimate but special moments between the bride and groom as well as other personal moments of emotion between family and friends. Adams photos really do tell the story of the day and set the atmosphere. 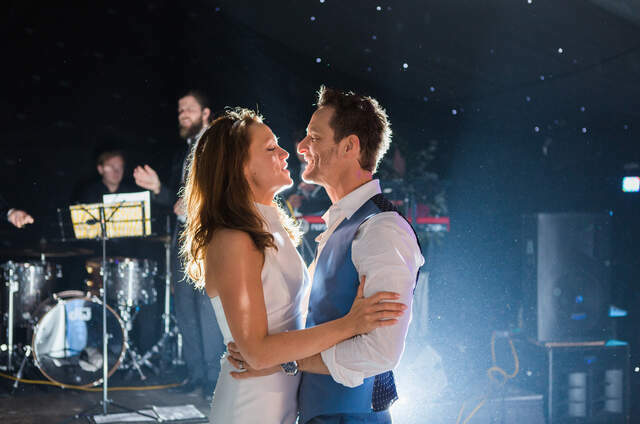 Two years on and we still look back at our wedding photos and the fantastic video that Adam created with such happy memories. They take us back to each specific moment from our magical day. 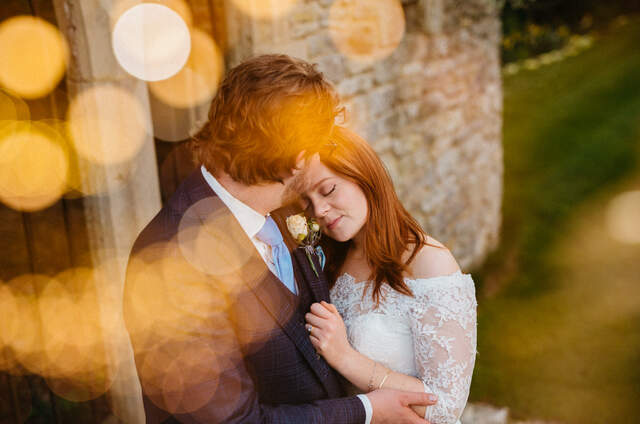 Each photo captured by Adam evokes a different emotion and that is something that only a passionate photographer can truly see.